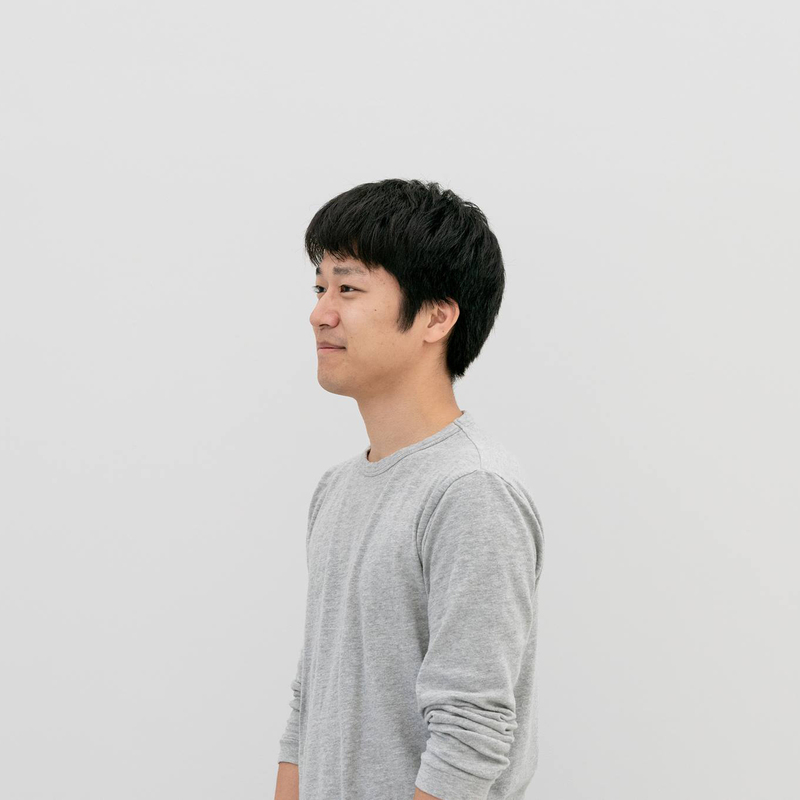 Hiroshi Sugihara has been creating robots through additive manufacturing (AM) since his time as a masters degree student in mechanical engineering. His “Ready to Crawl” series of AM molded robots made with his proprietary structure have been exhibited throughout Japan and the world, including selection for collections and an invitational exhibit by Ars Electronica. He also develops mechanisms and structures based on a theme of creating surprise and excitement through motion. 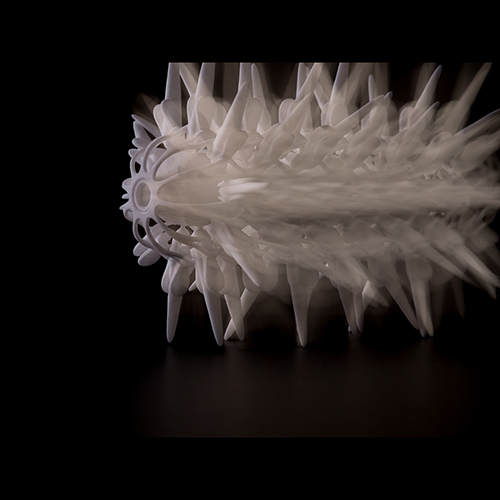 Ready to Crawl is a collection of bio-robots created using 3D printing. The molding of all parts other than the motor results in a finished form that is similar to a living thing. With his proprietary structure that leverages the advantages of 3D printing, he create robots that move in a myriad of different ways.